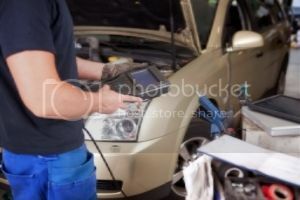 Diagnosing; locating the “Root Cause” the first time of that annoying Check Engine light can be a challenge without the right expertise. We offer both! Accurately diagnosing check engine lights, ABS, Traction Control, Electronic Steering, Collision Avoidance, Air Bags, Seat Belts, Stability Control & much more.